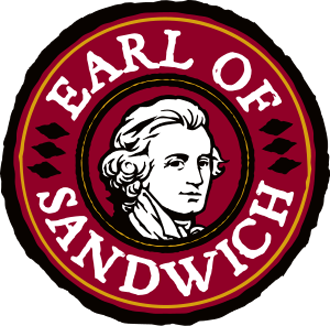 Hand-tossed salads, handcrafted wraps and two hot sandwiches are just some of the new menu items that are currently available from the Earl of Sandwich Menu served at the location inside Planet Hollywood Las Vegas. We recently had a tasting of this fast-casual restaurant’s ‘All New Fresh & Flavorful’ menu. Gordon Ramsay BurGR at Planet Hollywood Las Vegas is proud to welcome Christina Wilson as the new executive chef. The Fourth Annual Las Vegas Broadway Bares: The Barest Show On Earth has been announced for a one-night-only event unlike any other, featuring the sexiest Strip entertainers and benefiting the fight against AIDS, will be performed on the PEEPSHOW stage at Planet Hollywood Resort & Casino on Sunday, April 21 at 11:59 p.m. Special performances by Jaymes Vaughan and James Davis of Chippendales of “The Amazing Race,” iCANDY star Maren Wade and ROCK OF AGES cast member Mark Shunock.